The cool days and cold nights have (finally) arrived in Taiwan. It's time for a change in the teas brewed. 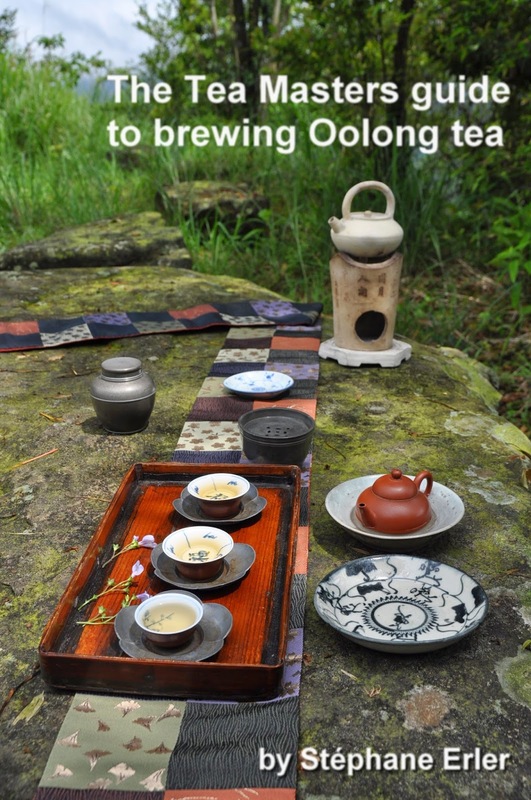 Fewer green teas and low oxidized Oolongs. 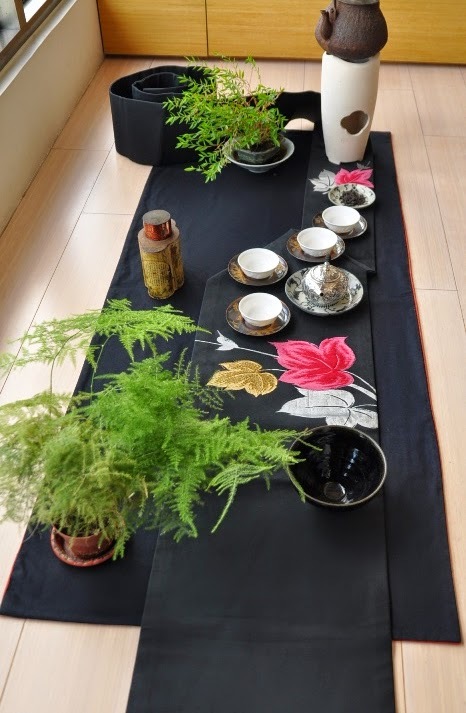 Now, it feels more like drinking Hung Shui Oolongs, raw puerhs, shu puerhs and red teas. 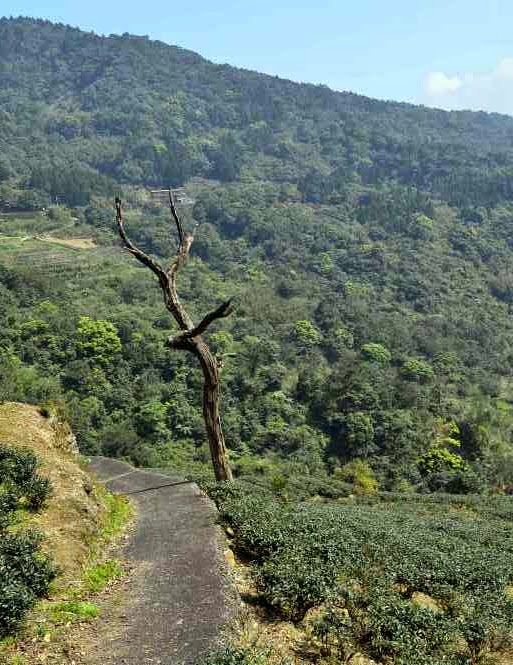 Each of these tea category has a warming characteristic, but expressed differently. The best of all is... to be able to vary all these teas! Today, on this Chaxi, I'm enjoying my Red Extreme Delight (RED). The Chinese classify it as a red tea (Hung cha). 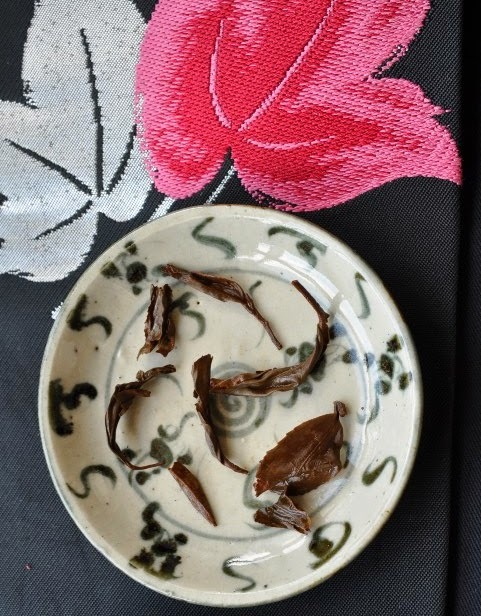 These leaves and buds come from Qingxin Oolong trees that have been planted in Mojiang (Yunnan) at an altitude of 1700 meters. The dry leaves have smells of cocoa powder! There's also a dark orchid scent that feels very natural. 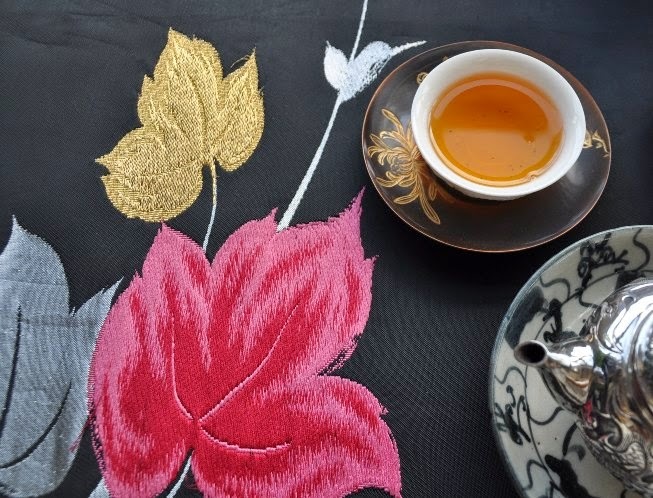 This Chaxi reflects nicely this dark, flowery and natural character of this tea. 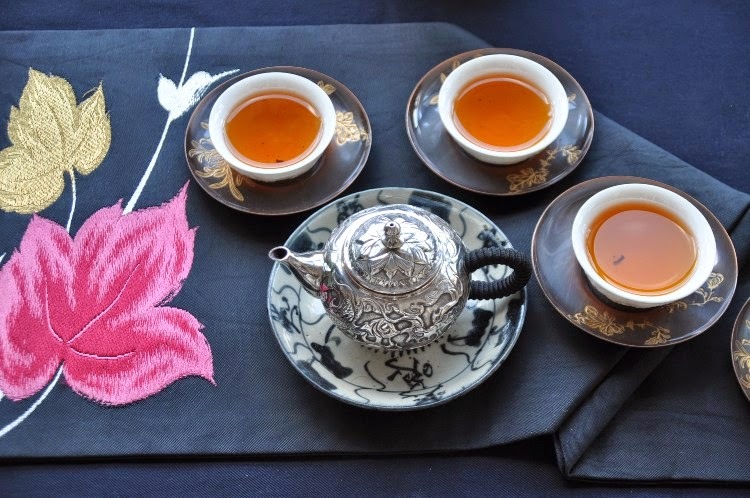 Red tea is one of the teas the least associated with gongfu cha and high quality teas. It's the tea category that has been the most commoditized and produced in mass quantities (for tea bags and as a base for scented teas). 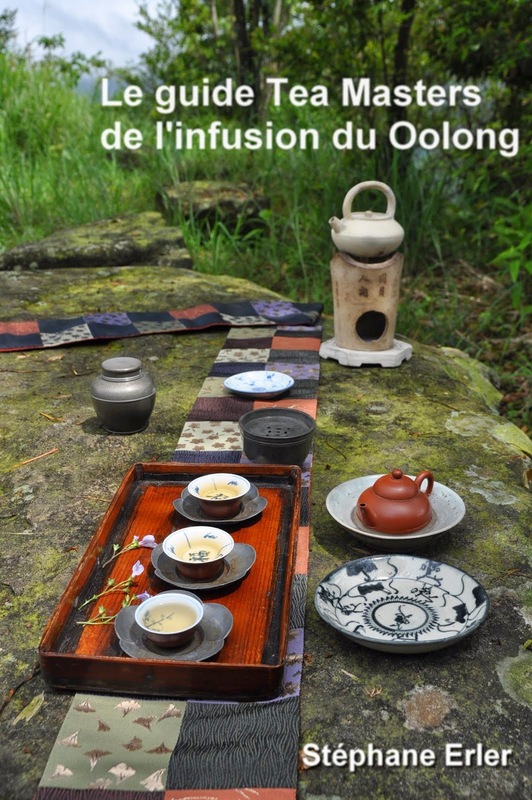 But originally, Hung Cha comes from Fujian (Tongmu village) where Lapsang Souchong (zhengshan xiao zhong) was invented. This red tea is smoked over local pine wood. 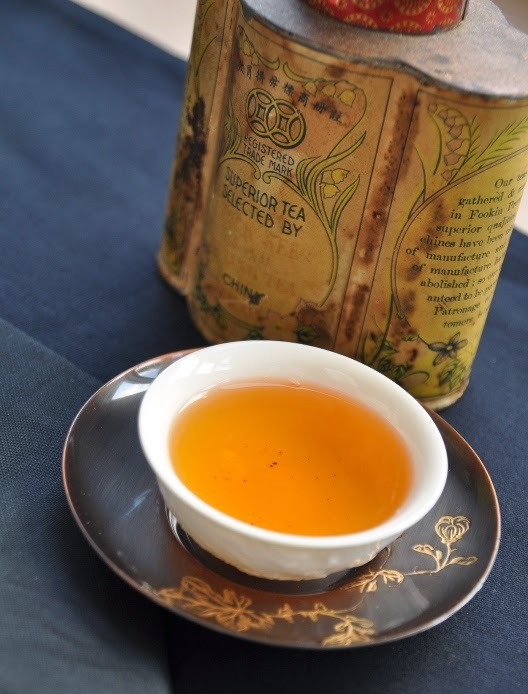 It is one of the most delicious and finest teas I know (when it's not fake, otherwise it can be pretty horrible). 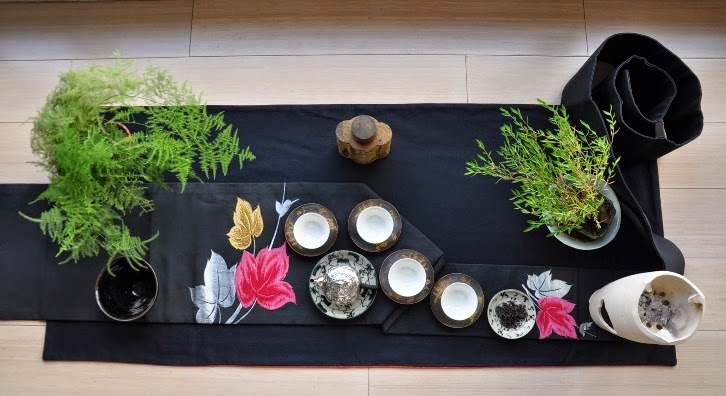 In recent years, a lighter version (less smoke and mostly buds) has revived interest in Chinese top quality red teas: Jin Jun Mei. 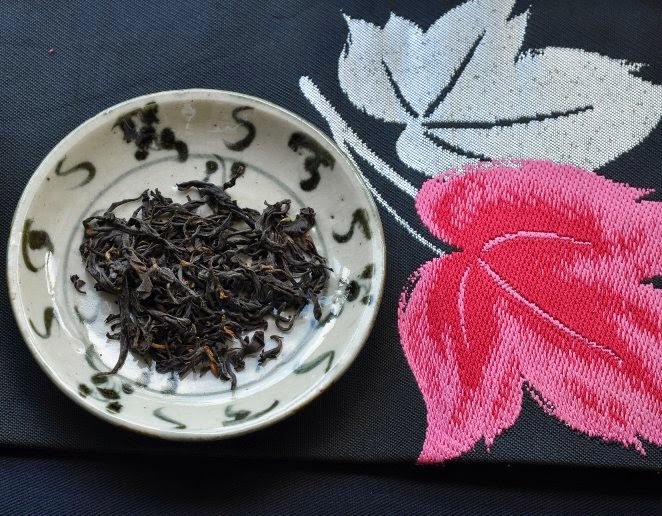 My Red Extreme Delight was made as an attempt to create a tea with similar finesse and quality as Jin Jun Mei! The gold/orange brew is extremely clear and bright. And the scents match this brightness! There's orange peel scent in the cup, but there's also a very powerful orchid scent that comes close to perfume! The taste is sweet with a hint of astringency, a little bit like a citrus candy. The mouth feels cool, but the body feels warm. It's a very refined and delicate red tea. This quality is no accident, but comes from the small leaves and buds that we find among the spent leaves. 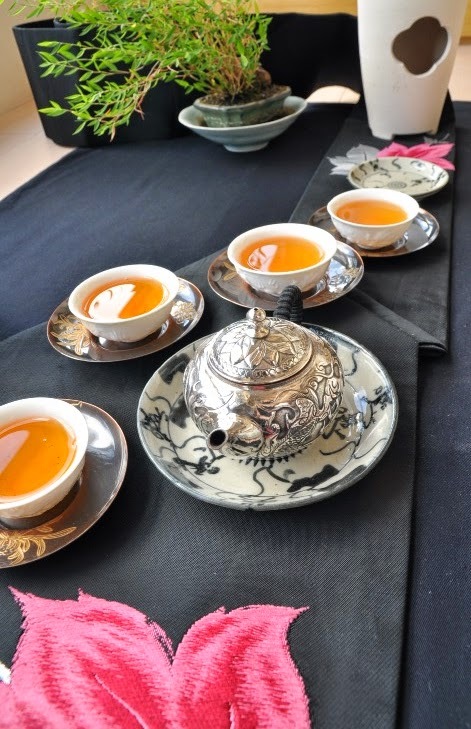 A thin gaiwan or even a silver teapot will bring the clearest notes out of this tea. It's a warm and bright feeling within a very dark and mellow atmosphere. Black is beautiful, especially when it transforms into gold! (This tea is availble here). This sounds like a wonderful tea! Lovely session.